With Google I/O shenanigans going down this week, we fully expect to get some sort of big update to Google Home. After initially announcing the platform at last year’s I/O, it only makes sense that Google take some time to talk about what they have planned going forward. According to XDA, who dove into a recent update to the Google Home app, we may finally get reminder controls, as well as some other key goodies. An update to the Google Home app (v2.3) has provided a bunch of hints at upcoming features for Home. The most important – at least to those of us who think a smart home assistant speaker should be able to remind us of things – might be in the app’s future ability to list reminders. Now, according to a string in the app’s update, we should soon see an item in the slideout menu of the Home app for “Reminders,” similarly to how see Home Control, Music, and Shopping List. 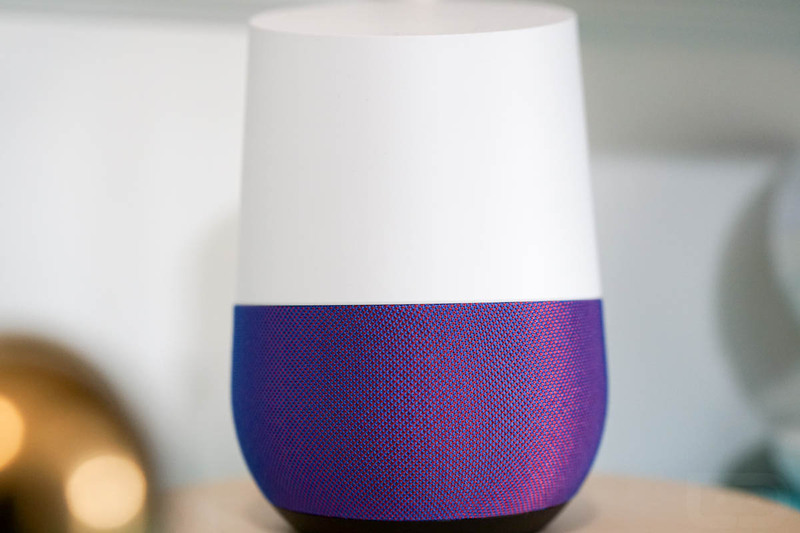 As for other goodies possibly coming to Google Home in the near future, something called “cloudcast” showed up, which could be a hint at a new feature that allows you to cast to a Home without being on the same network. That’s a pretty soft explanation, but we should hear more in a couple of days. The app update is also listing possible Google Assistant integration from third party companies, assuming the string, “device_type_google_assistant_speaker” is the giveaway. That would mean third party hardware that can include Google Assistant, like other speakers, NVIDIA’s Spot, etc. The Google I/O keynote kicks off Wednesday morning!